Barkerville Supplemental lots 4 thru 15. 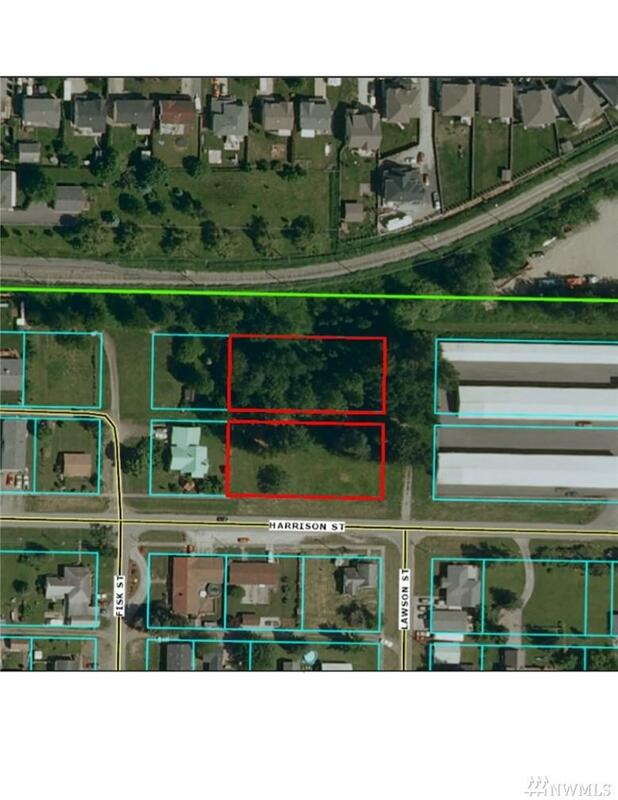 Single family residential parcel can be broke up into building lots, check with the city of Sumas with regard to this. Contact LA for wetland map.